Fantasia Barrino is out with the music video to her new single ‘When I Met You’, off the ‘American Idol’ season three winner’s fifth studio album ‘The Definition Of…’, out now on RCA Records. The throwback clip features Fantasia’s daughter Zion playing a young Fantasia and features plenty of imagery in tribute to the late Whitney Houston. The treatment concludes with Fantasia and her husband Kendall Taylor. Watch it via YouTube below. It’s American Idol time, tune in now folks. I remember being right where the 3 contestants are tonight and I can never ever forget that moment. I’ll be back later guys, I’m going to enjoy Idol and I’ll tweet again once the decision on who America has put through to the finale. Good afternoon family. As you all know I’m going hard in the studio for this next project. I have another smasher that is just for my love @CeeLoGreen. I admire his work & he & I must once again make history. As usual I’m on my studio flow once again and I will not stop until my project is completed. I am currently working on my next CD guys & I am overwhelmed by what I have accomplished thus far. I’ve been working & giving you guys music & all of me this year 2012 every since I delivered Dallas & I’m so glad to be back. 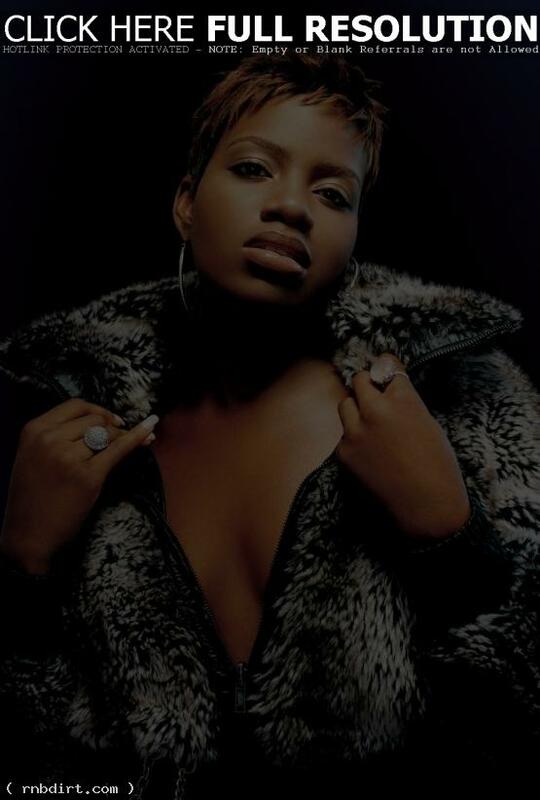 Fantasia Barrino is out with the music video to her new single ‘I’m Doin Me’, off the ‘American Idol’ season three winner’s third studio album ‘Back to Me’, out now on J Records. Fantasia catches her boyfriend with another girl in the video, but rather than making a scene she starts a dance party with her girls and the whole restaurant joins in. Watch it via Vevo below and check out additional pictures from the music video shoot after the cut. Fantasia Barrino recently did a live set for Walmart Soundcheck, performing ‘Free Yourself’, ‘When I See U’, a medley of ‘Summertime’ and ‘Hood Boy’, and and the first single from her latest album ‘Back to Me’, ‘Bittersweet’. Check out video at at soundcheck.walmart.com. 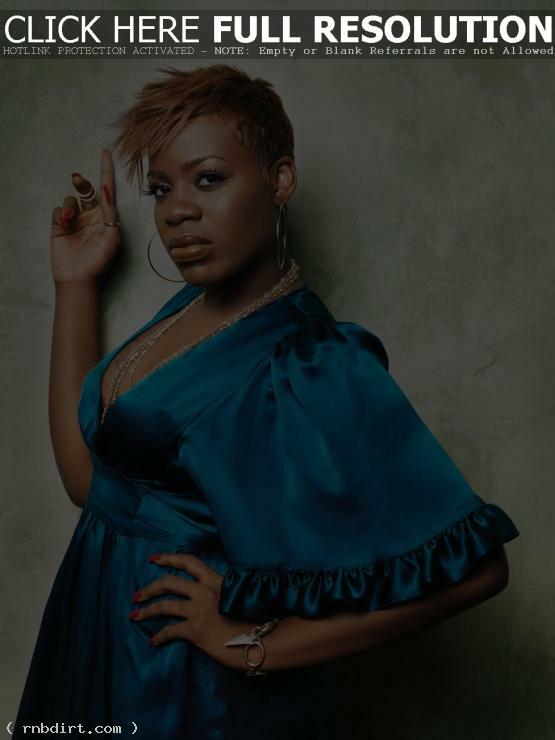 Fantasia Barrino is set to kick off her first headlining tour this fall in support of her latest album ‘Back To Me’. The ‘Back to Me’ tour kicks off November 4th at the Landmark Theater in Richmond, Virginia, running until a New Years Day show at the Fox Theatre in St. Louis, Missouri. Supporting acts will be Eric Benet and Kandi. A full list of tour dates follows. Tues., Dec. 28: DAR Constitution Hall, Washington, D.C.
Before her recent suicide attempt, ‘American idol’ winner Fantasia Barrino stopped by AOL’s Los Angeles studios for a Sessions taping in support of her new albm ‘Bittersweet’. 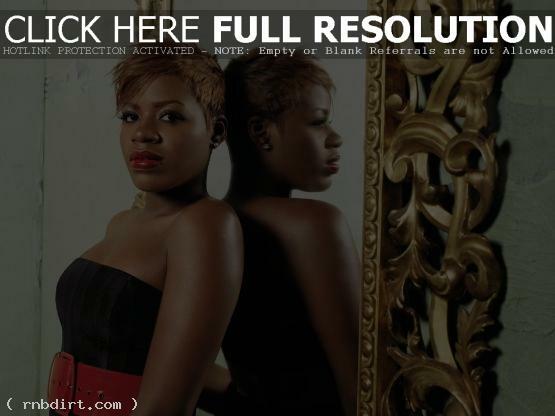 Fantasia opened up about the last few years of her life, why she admires people like Prince and Elton John and what prompted her to almost say, “I quit.” She also did a live set that included performances of ‘Bittersweet’, ‘Free Yourself’, ‘Even Angels’, ‘Man of the House’ and ‘When I See U’. Video of the performances and interview at AOL.com have since been removed.